Cork Airport has launched a competition to invite tenders from the tech community in Cork under the Small Business Innovation Research (SBIR) initiative. 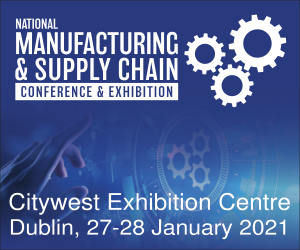 The competition, in partnership with Enterprise Ireland, is to identify and develop a smart and innovative new real time passenger feedback solution. Entrants need to show the technical feasibility of the concept and its application and suitability to Cork Airport. 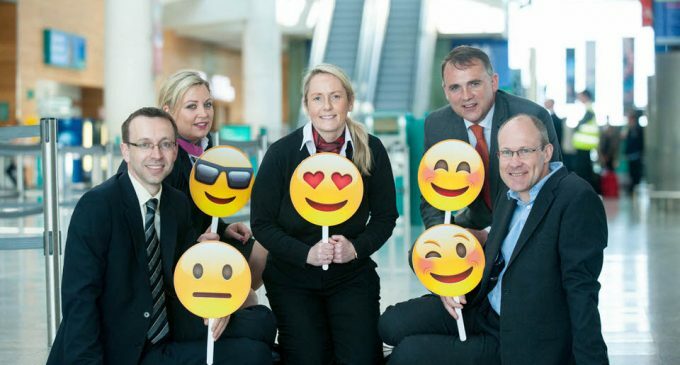 Cork Airport has been recognised nationally and internationally for its award-winning customer service and it is a key differentiator to other peer airports. However, while there are initiatives in place to capture passenger feedback, there is no system in place that delivers real time information. Cork Airport is expecting to serve over 2.3 million passengers this year so it is crucially important that passengers have the opportunity to provide detailed feedback so that any issues arising can be dealt with immediately. Ciaran O’Connell, Finance & Commercial Manager at Cork Airport said: “We are continuously looking at ways of improving the overall passenger experience at the airport by incorporating innovative solutions. We have been adapting new technologies in other areas of the airport and believe that we can find a new solution to address any challenges in the passenger’s journey. “Up to now, any feedback from our passengers is delivered historically, usually 24 hours after the fact. Therefore, we may only become aware of an issue well after the passenger has gone and others may have also had a similar negative experience. With a real-time solution, any issues will be brought to our attention immediately and we will be able to fix the issue there and then, minimising the number of customers who maybe also impacted negatively”. The competition is open to any organisation, developers of ITC and software solutions as well as universities. 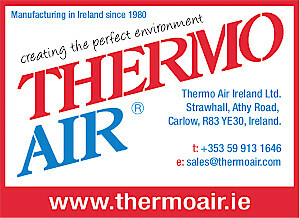 Ciaran O’Connell will be representing Cork Airport at the “Built in Cork” event in Republic of Work on Wednesday 10th May at 7.30pm, to officially launch this SBIR initiative. The Invitation to Tender document is now available on etenders website, www.etenders.gov.ie. The closing deadline for the competition is June 2017.